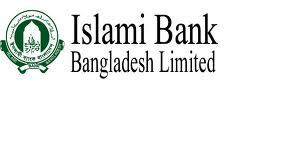 The principle objective of this report is to analysis Islami Banking System and Investment Techniques on IBBL. General objectives of this reports are to conduct interest free banking systems according to Islamic Shariah, to make investment through different modes permitted under Islamic Shariah, to avoid the production of harmful goods and services and to eliminate socio-economic in-justice. Credit Risk Management of Jamuna Bank Limited.